Yoga Expo 2019 rocked! Family Yoga was so much fun! Thanks to all the ommmazing families who came out to practice and play! Yay! 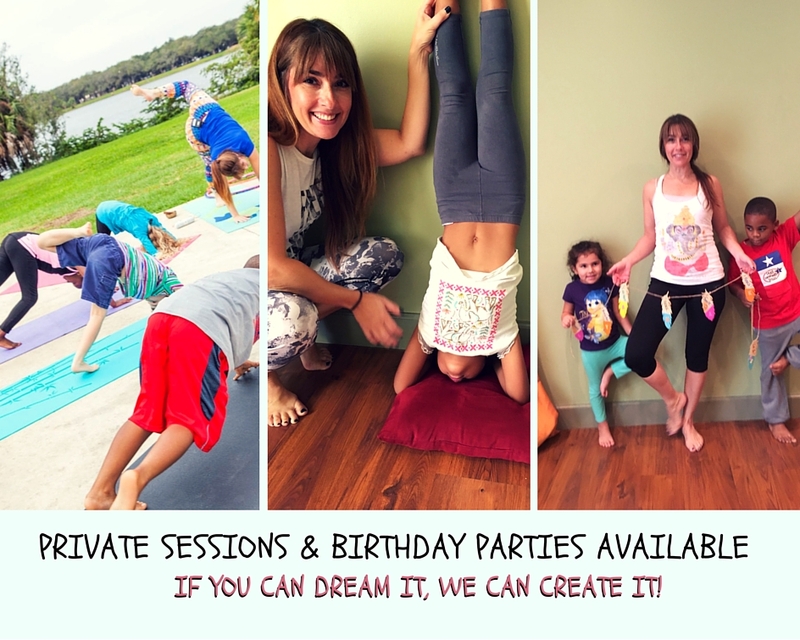 Share yoga and mindfulness with kids of all ages from birth through teens! 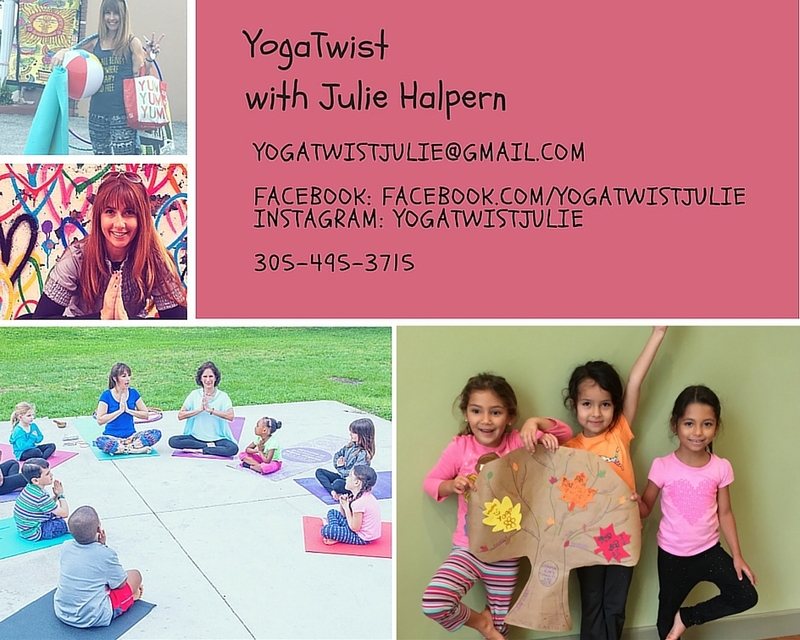 Join Julie Halpern from YogaTwist for a fun and inspiring 12 hour weekend kids teacher training! Open to anyone who works with kids or who would like to start! Great for teachers, therapists, parents, caregivers or yoga teachers who wish to expand their offering! This training will enable you to teach yoga to children and is packed with activity and music ideas for every age and stage! Don’t miss the fun! What color are your butterfly 🦋 wings?